ASRock Cloud* technology makes your mobile devices connect to your PC seamlessly and supports multi devices for accessing File Explorer cloud service simultaneously! We offer a one-year subscription to Orbweb.ME Professional version, a personal cloud service. 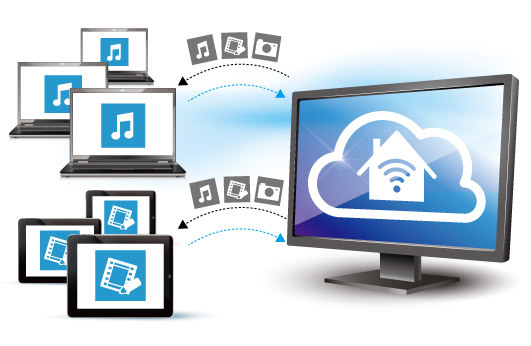 It allows you to get connected with your PC's files, music, photos, and video clips remotely with tablets anytime, anywhere. Plus an additional one-month upgrade to Orbweb.ME Ultimate package with Remote Desktop function is also available. 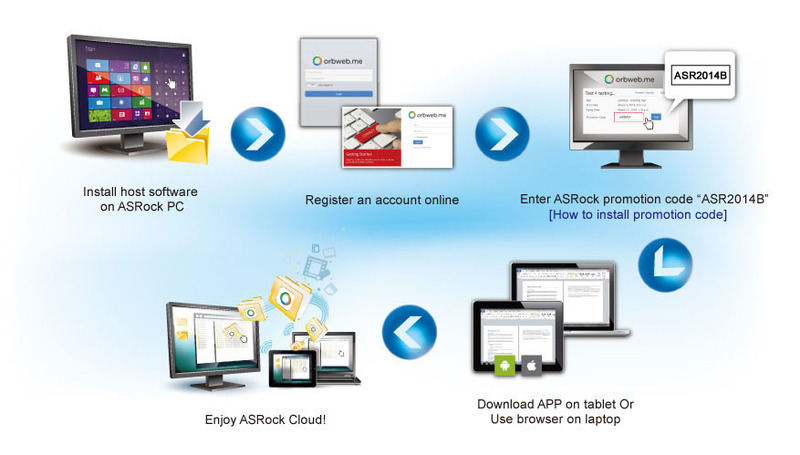 Now, download Orbweb Me Host, enter ASRock Cloud promotion code "ASROCK", ASRock's users are allowed to enjoy all services above. Cloud service should be simple and personal. Don't take time to upload the files to the public cloud again. Stop spending money on setting up another NAS device you don't know. Orbweb ME's file browser is your solution to zero adaption, managing your folders and files in the cloud. Accessing and exchanging files instantly among all of your PC and storages. All your folders and files are sitting just where you know they are. 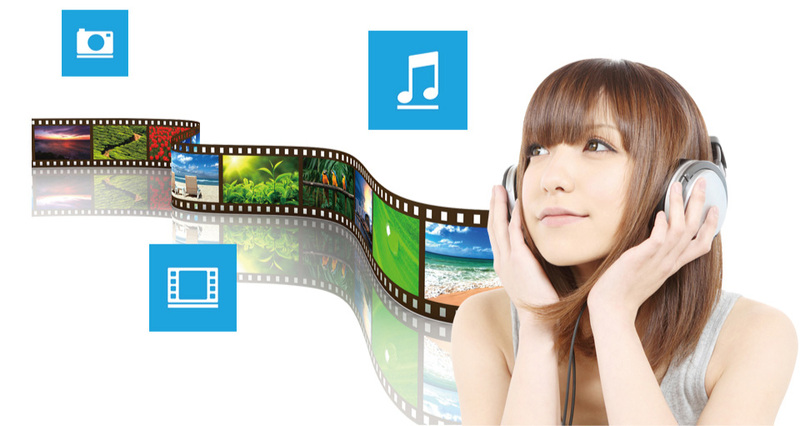 Orbweb Personal's media library takes care of your media content. Organize all your photos, videos and music across your PCs and online storages. Diverse, intuitive and smart sorting help finding desired movies in few clicks. Progressive streaming lets you enjoy your music collection almost no download time. 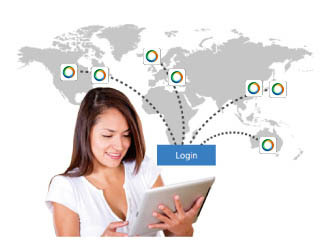 Web browser based and mobile app portal keep you connected in any device any time. 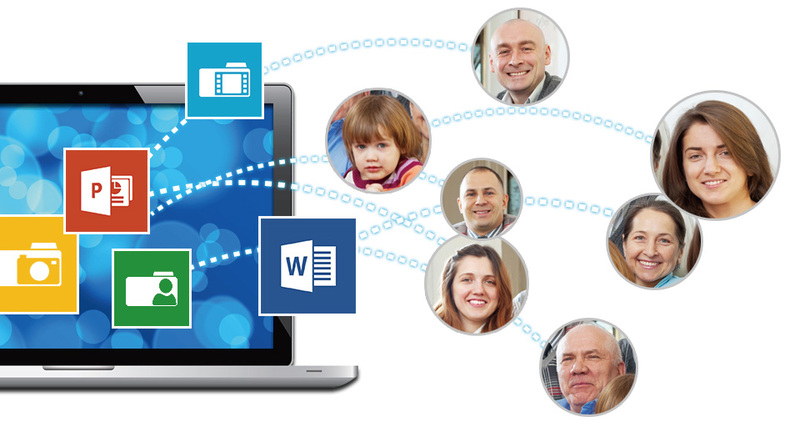 Orbweb ME allows you to access your own personal File Explorer from multiple devices, bringing your tablets, laptops and PC together. Forgot an important file in your computer at home which you need for the next meeting? Another hard day hiding in the office bathroom, missing your massive collection of funny videos and music clips? You can get it all by connecting your tablets or laptops to access File Explorer and immerse into the paradise in few seconds. Laying in the bedroom or sitting in the office, tablet in your hands just becomes smarter. Pick up any work sheet left in office or start any application from you home PC. 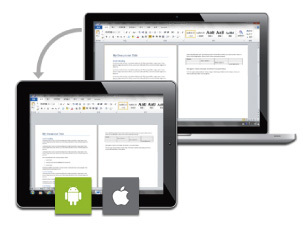 Orbweb ME's remote desktop not only mobilized your PC but also empower your tablet. No matter the device, No matter the location, Orbweb ME always keeps your PC by you. 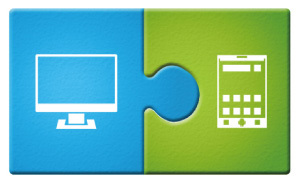 *Remote Desktop comes with the Ultimate package which is only free for the first month. The latest technology that WOWs you with the ability to wake up your PC remotely over the internet. Turn your PC on/off only when you need to. 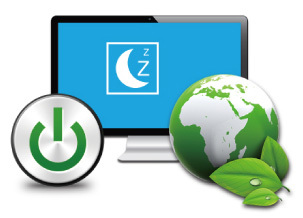 Keep your PC healthy and save energy at the same time. *Models that only have Intel LAN do not support Wake on WAN (Remote Wake), and neither does Killer LAN on Windows 10. 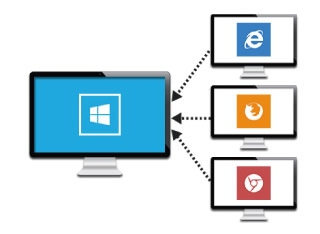 Accessing all of your PC from one console, Orbweb ME, clean and consistent layout across devices. Managing and monitoring the status of your remote PCs no matter where they are. Keep your favorite photos and music with you when traveling. Enjoy and share your collection from Orbweb ME's Media Library wherever you are. The extended desktop and productivity you always carry. 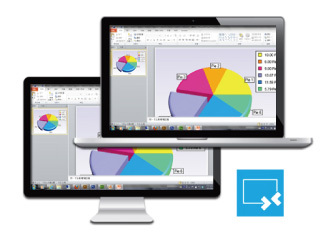 Accessing Excel, PowerPoint and other programs that you have from your PC through Orbweb with the seamless window. Intuitive design let you reach your PC in no time. No IP key in, Orbweb ME's automatic discovery eases up the technical savviness and makes it as easy as getting an email account. Browser-based enabled. A PC with browser that connects to internet instantly becomes your own PC to work with. No program to install, no limit from security permission, reliefs a sudden need of your data on a random PC. The power of PC is in your hands now. Tablet apps are available in iOS and Android. Break the limitation of your device and take advantage of the new mobile power. Orbweb ME created the central portal of your own personal cloud by bringing together your cloud accounts and PC together. 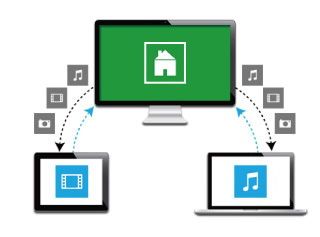 Exchange and download your files between all of your devices in one place. OrbWeb ME is provided by Kloudian Systems Inc. Restriction may apply and the offer is subject to change, termination or discontinuation by Kloudian Systems Inc. without prior notice. OrbWeb ME IS PROVIDED "AS IS", WITHOUT WARRANTY OF ANY KIND, EXPRESS ORIMPLIED, INCLUDING BUT NOT LIMITED TO THE WARRANTIES OF MERCHANTABILITY, FITNESS FOR A PARTICULAR PURPOSE AND NONINFRINGEMENT. IN NO EVENT SHALL ASROCK BE LIABLE FOR ANY CLAIM, DAMAGES OR OTHER LIABILITY, WHETHERIN AN ACTION OF CONTRACT, TORT OR OTHERWISE, ARISING FROM, OUT OF OR IN CONNECTION WITH OrbWeb ME OR THE USE OR OTHER DEALINGS IN OrbWeb ME. © 2002-2015 ASRock Inc. All rights reserved. | Information published on ASRock.com is subject to change without notice.